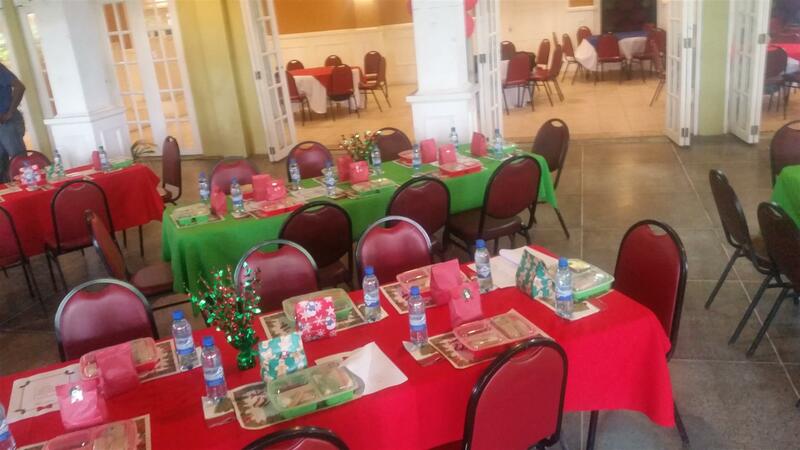 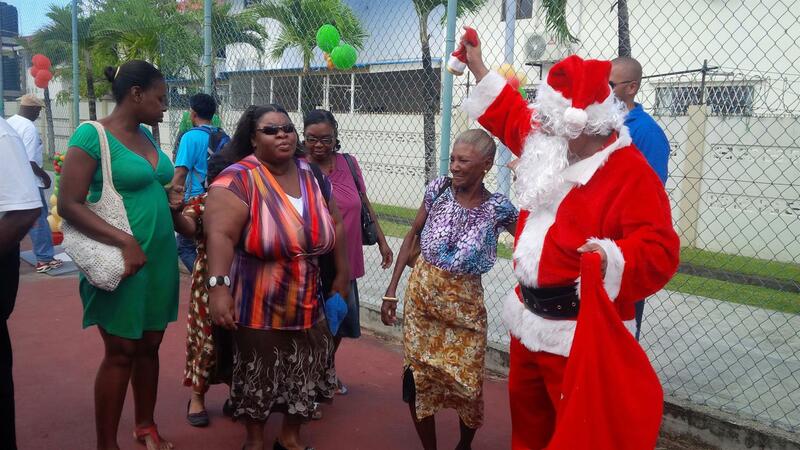 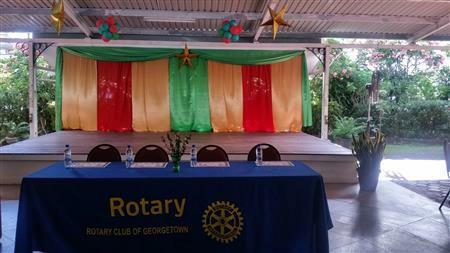 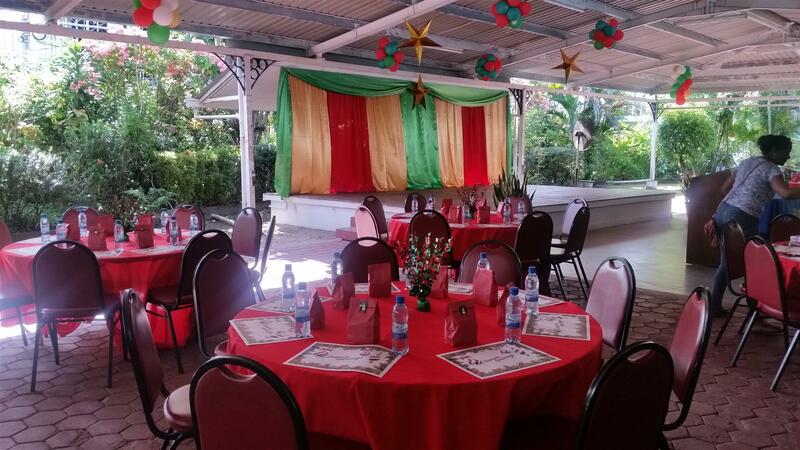 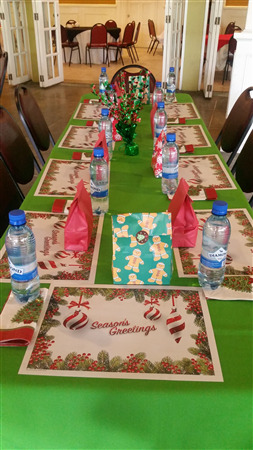 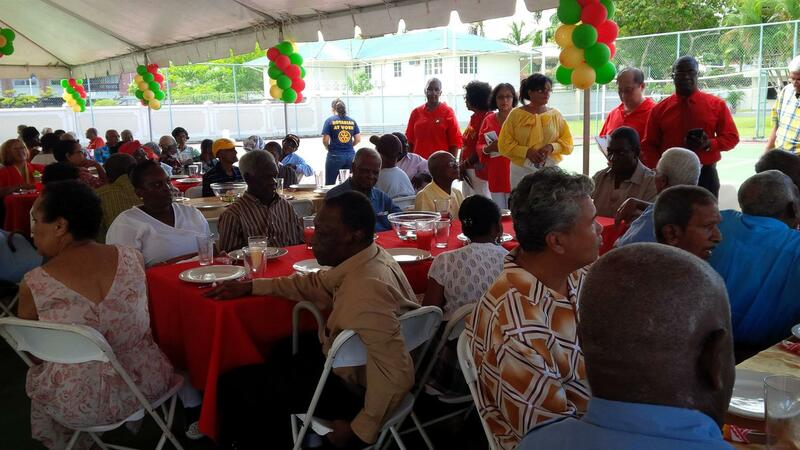 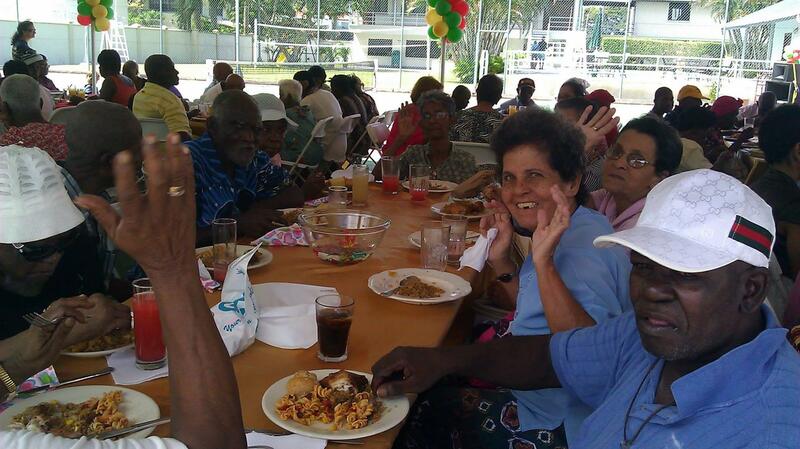 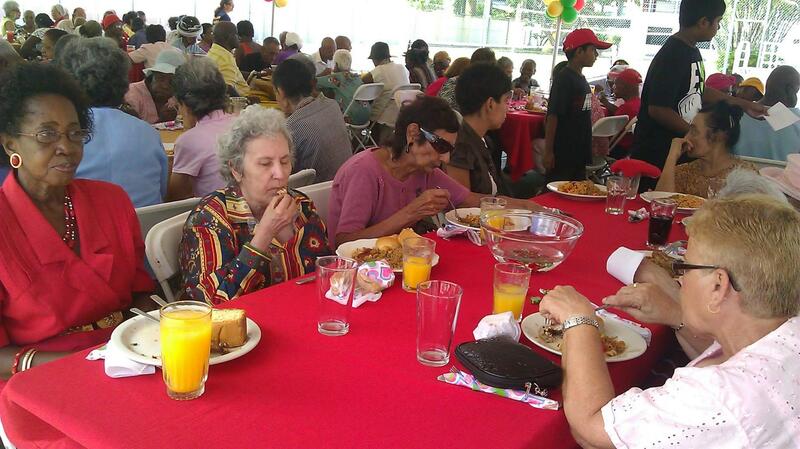 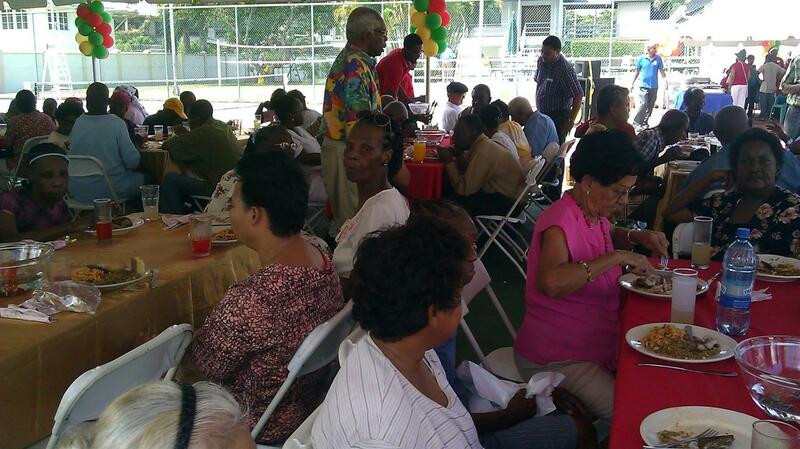 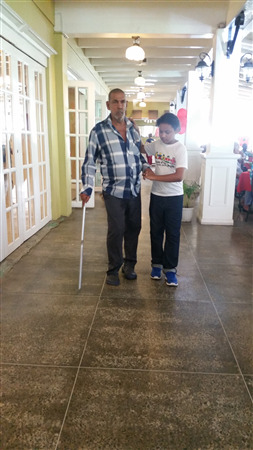 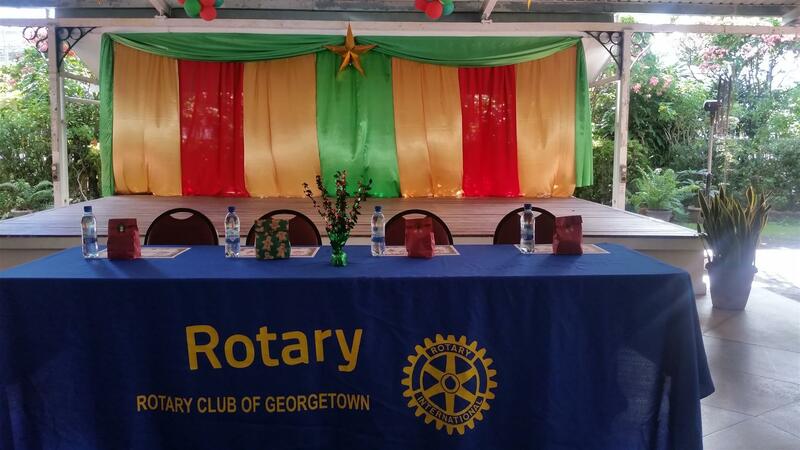 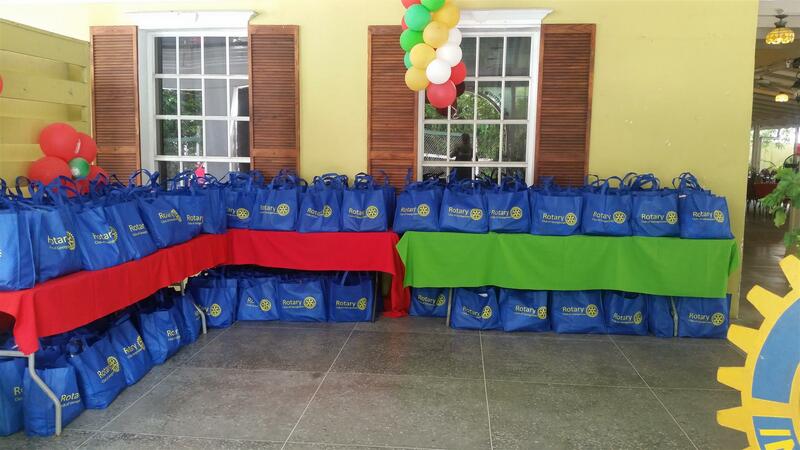 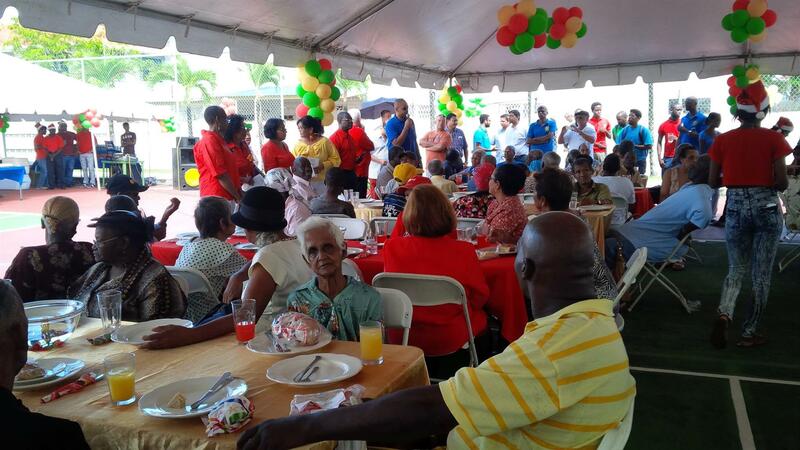 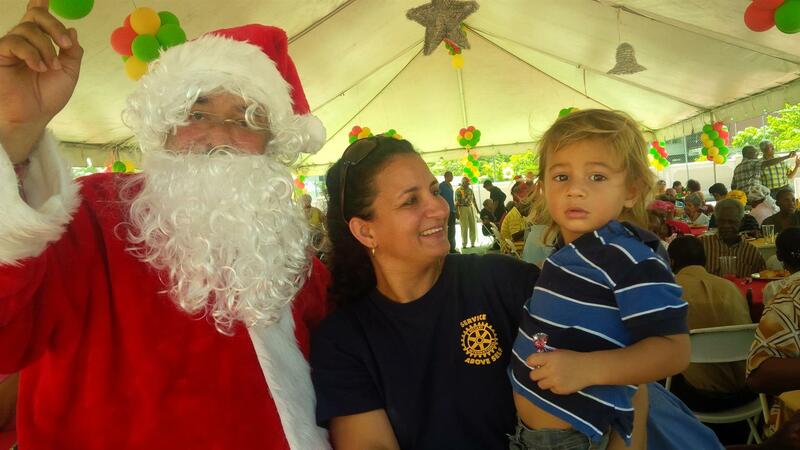 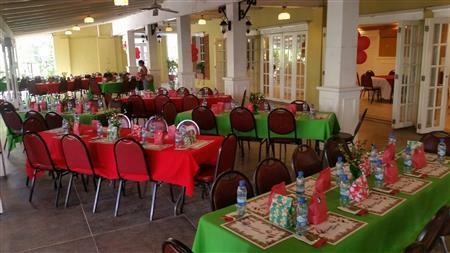 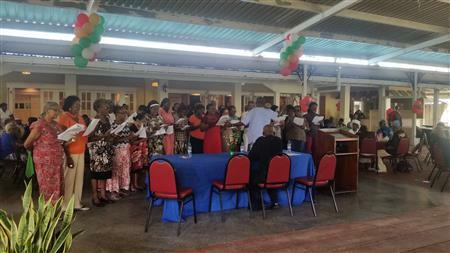 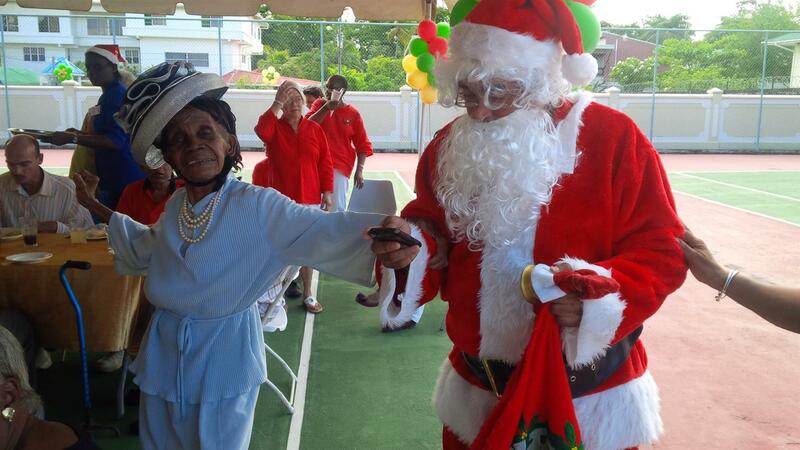 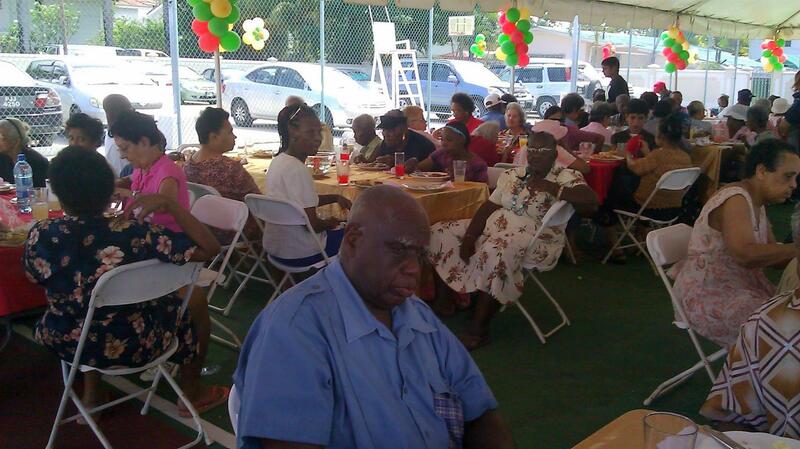 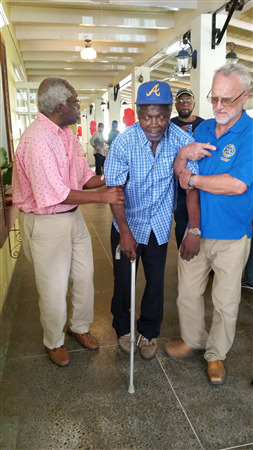 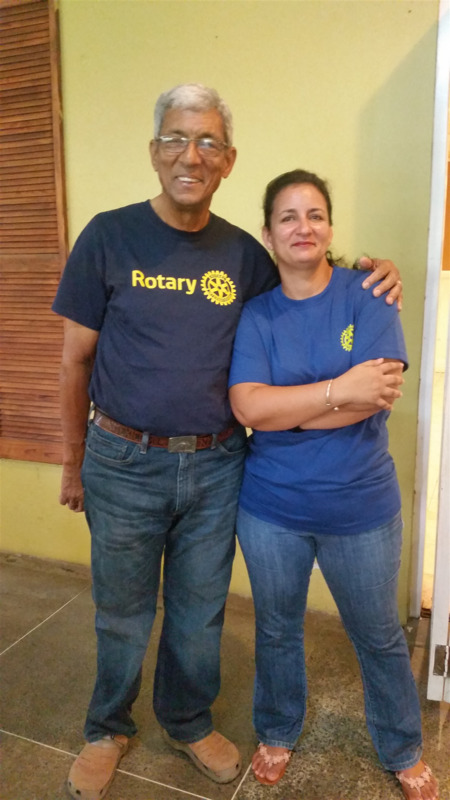 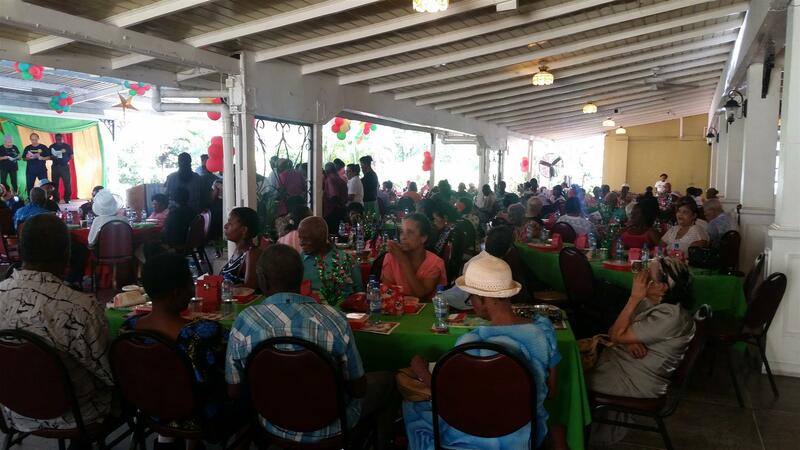 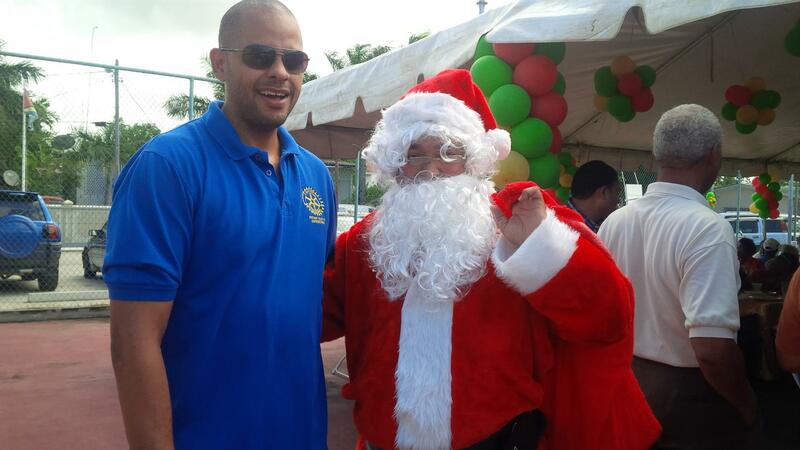 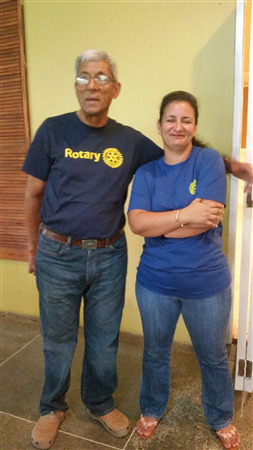 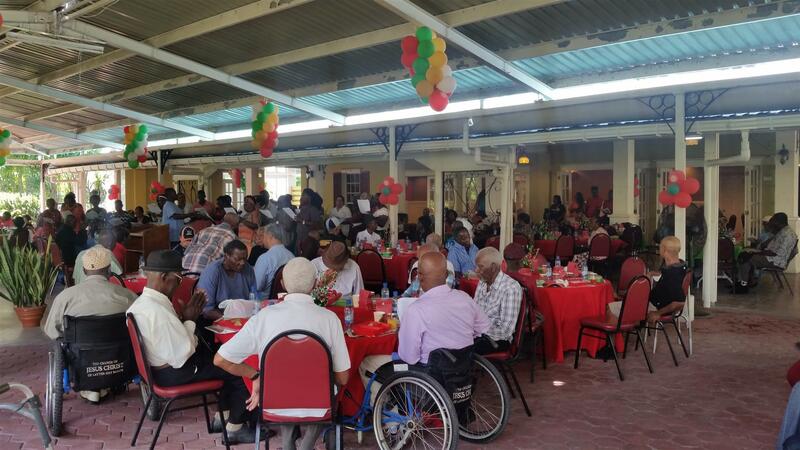 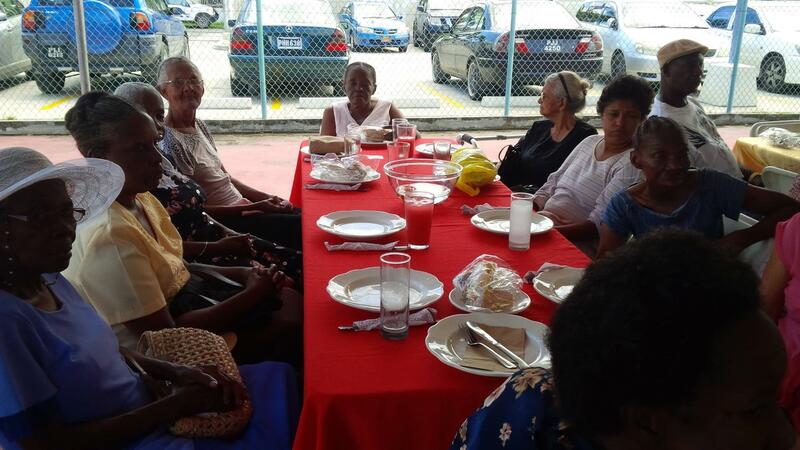 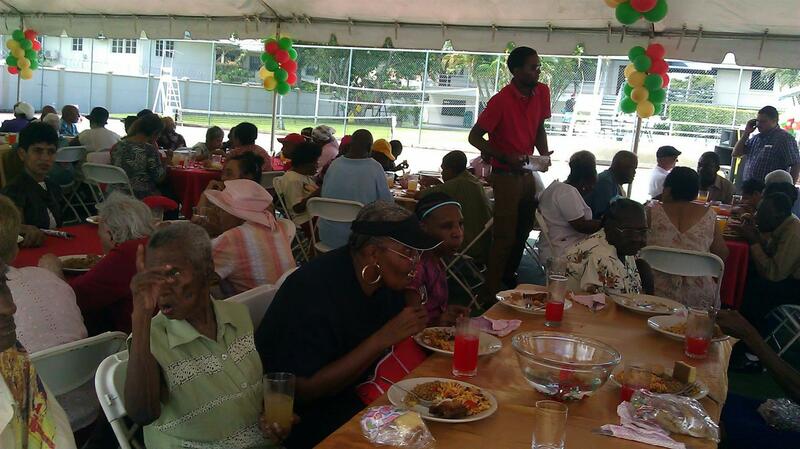 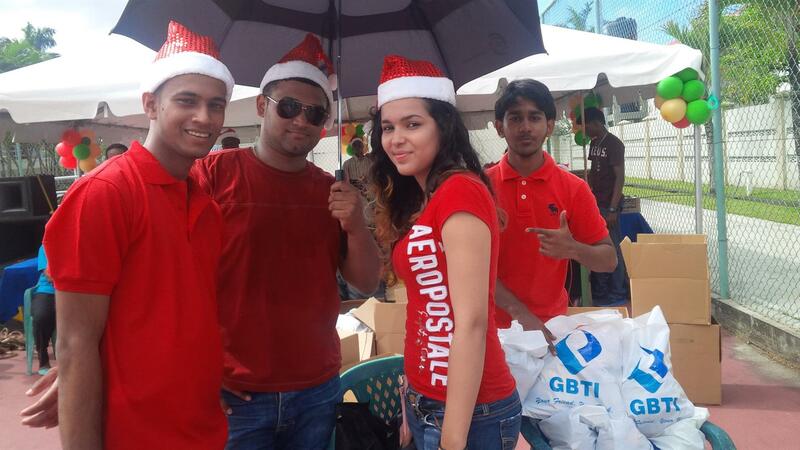 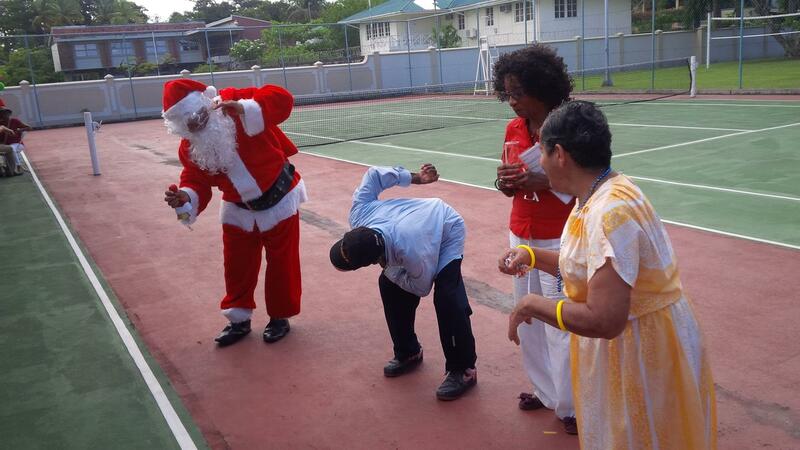 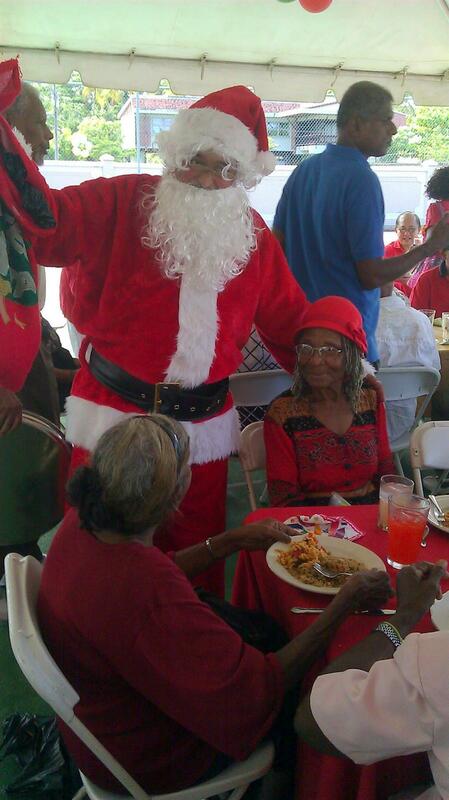 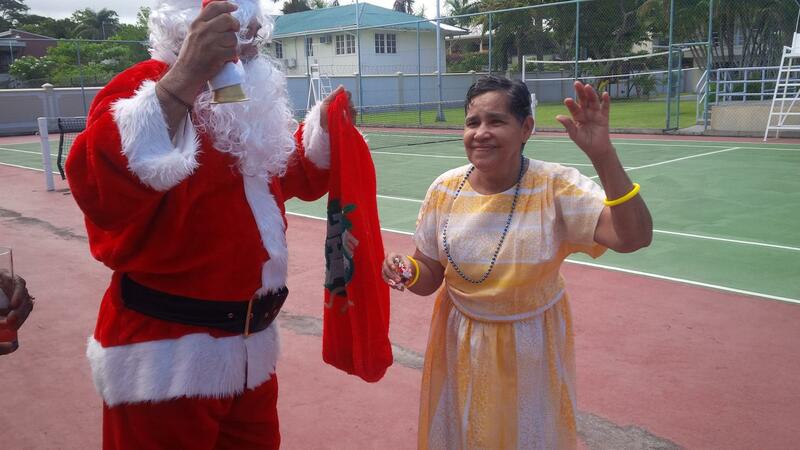 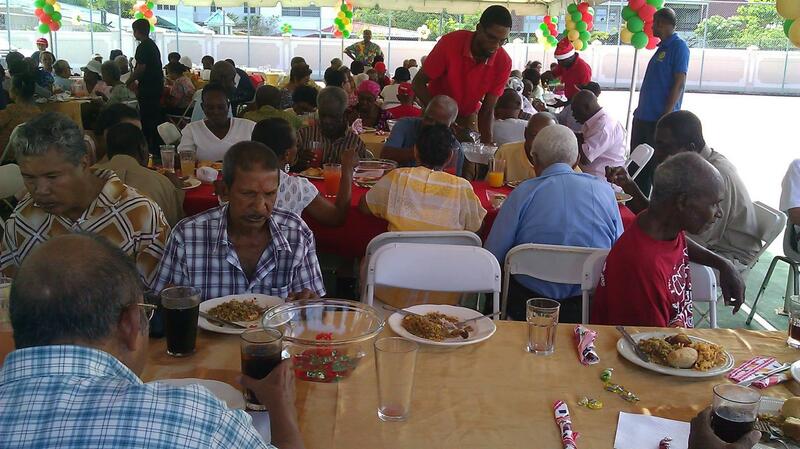 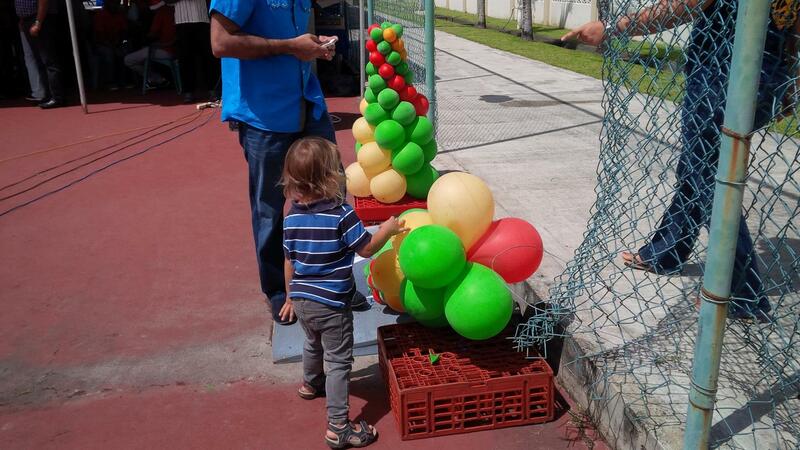 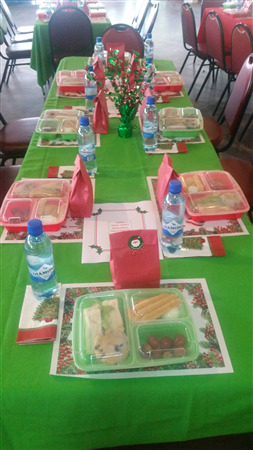 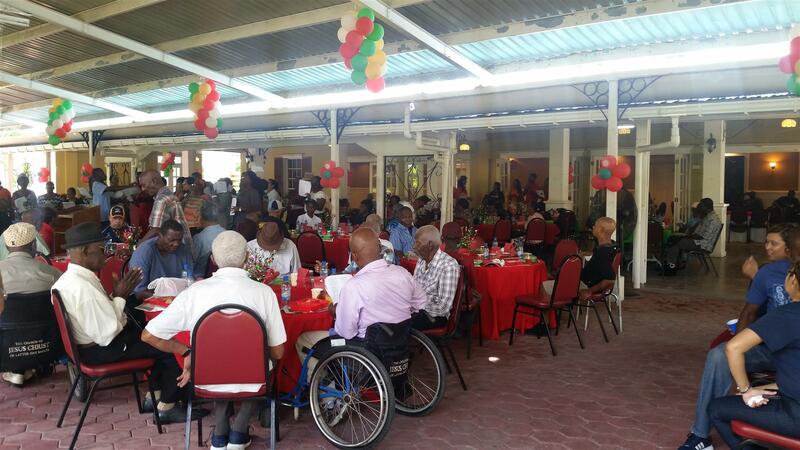 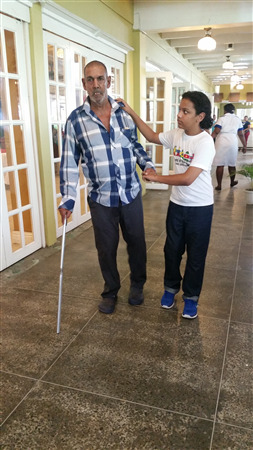 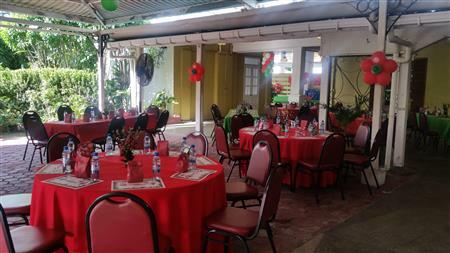 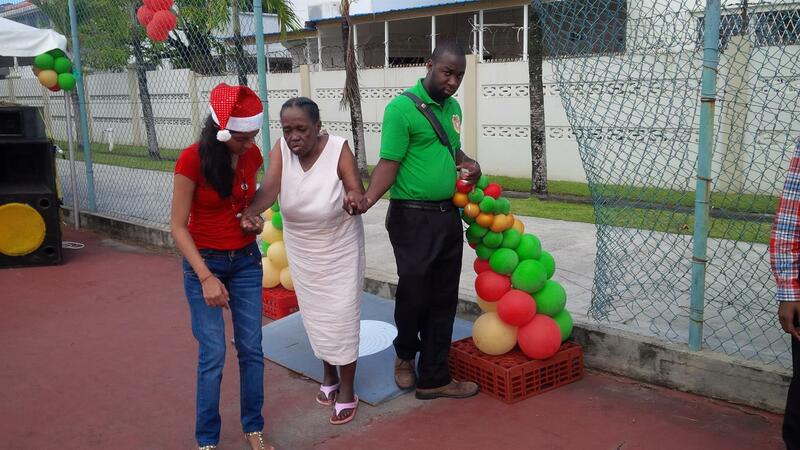 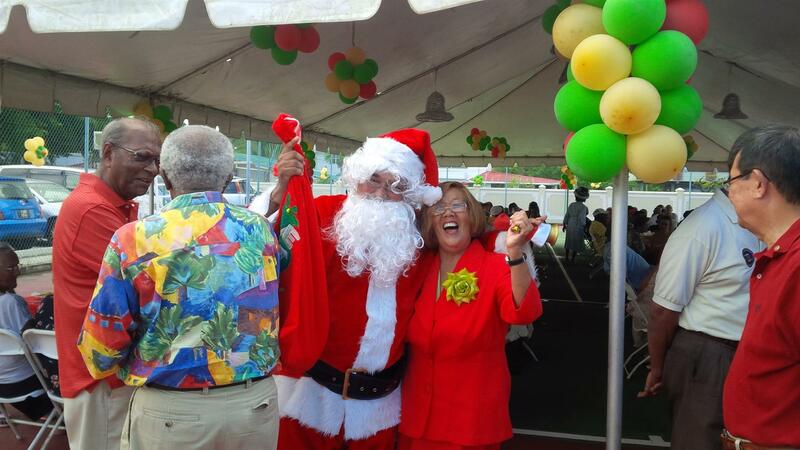 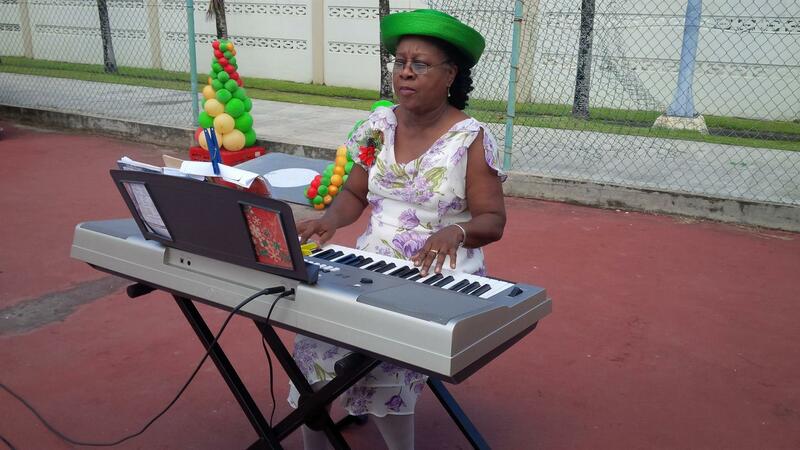 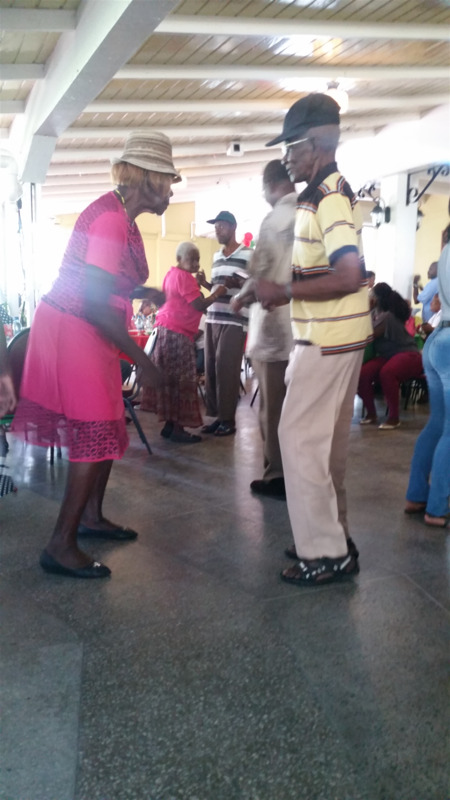 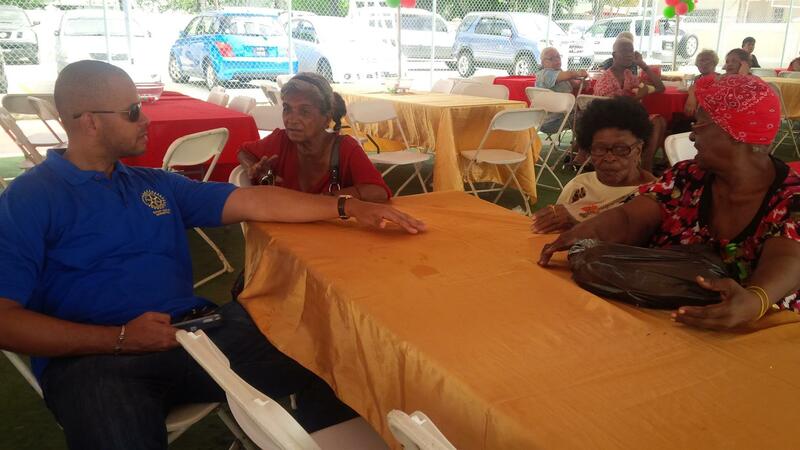 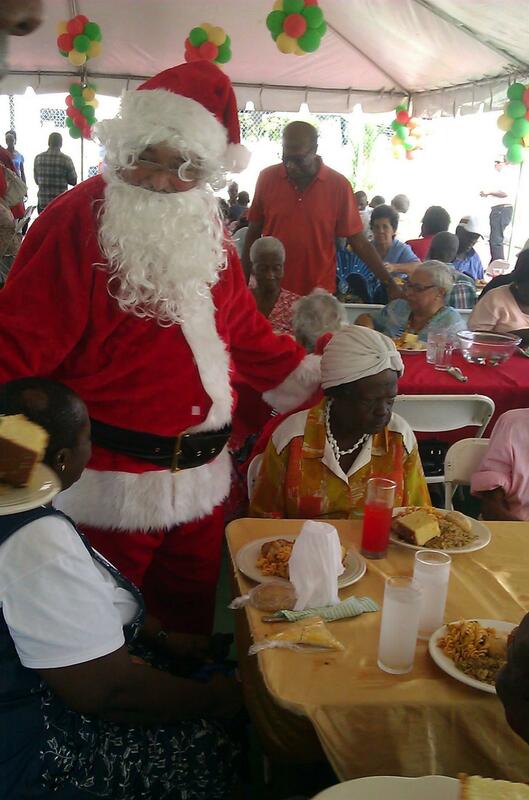 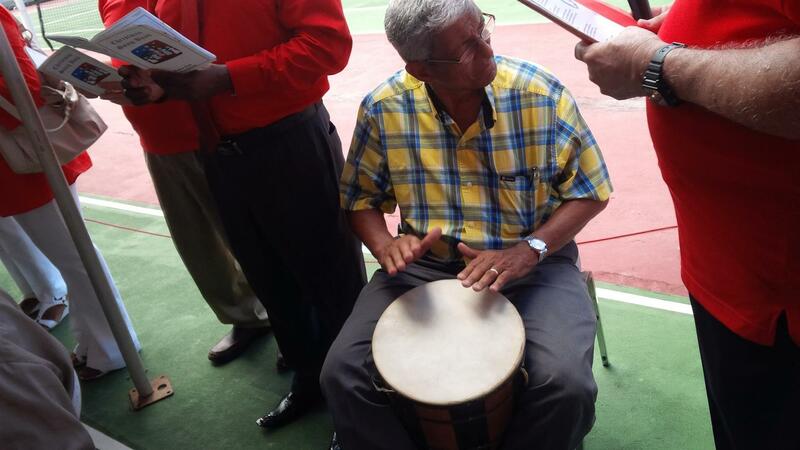 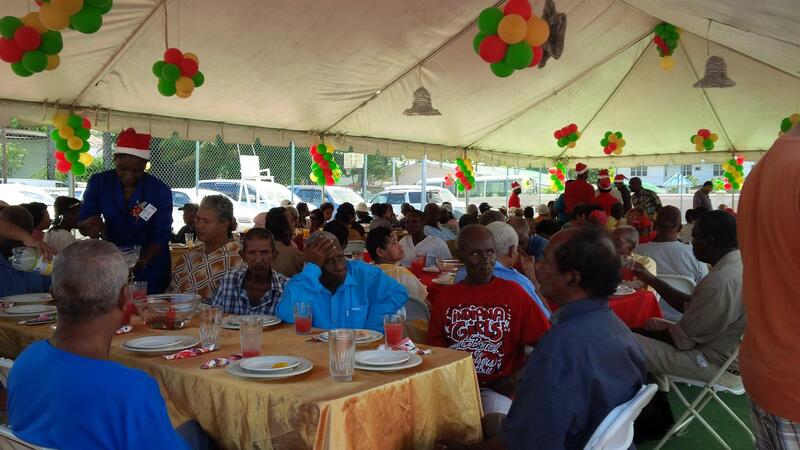 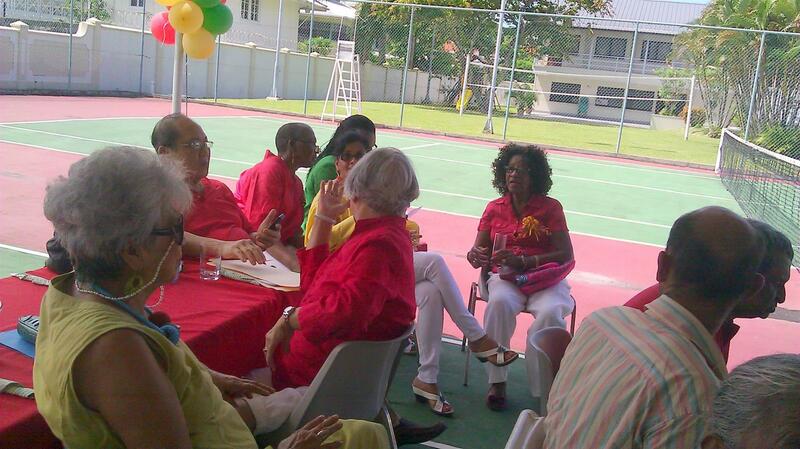 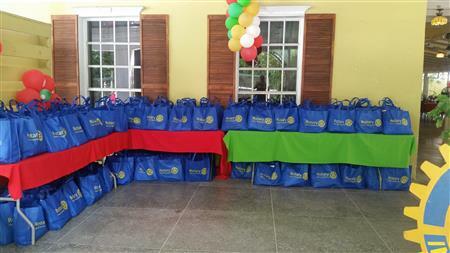 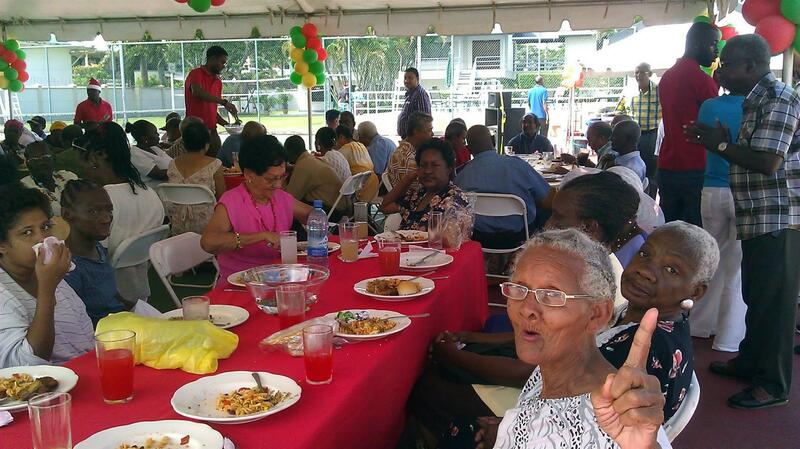 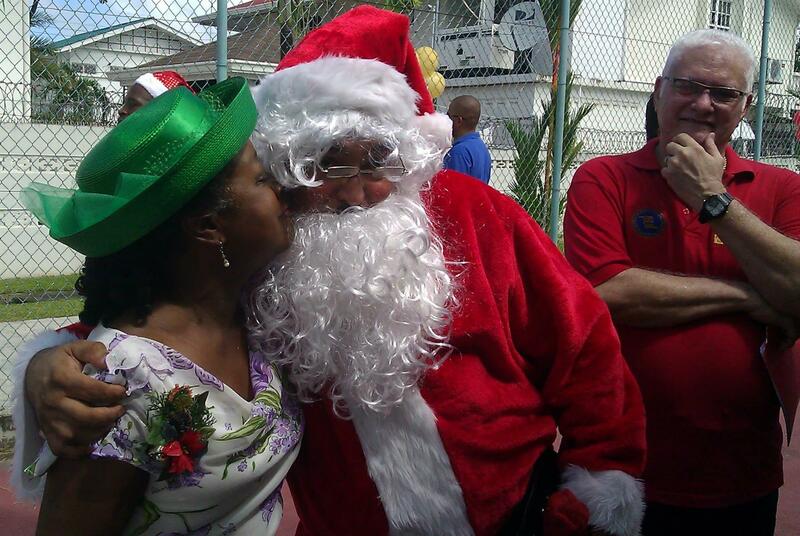 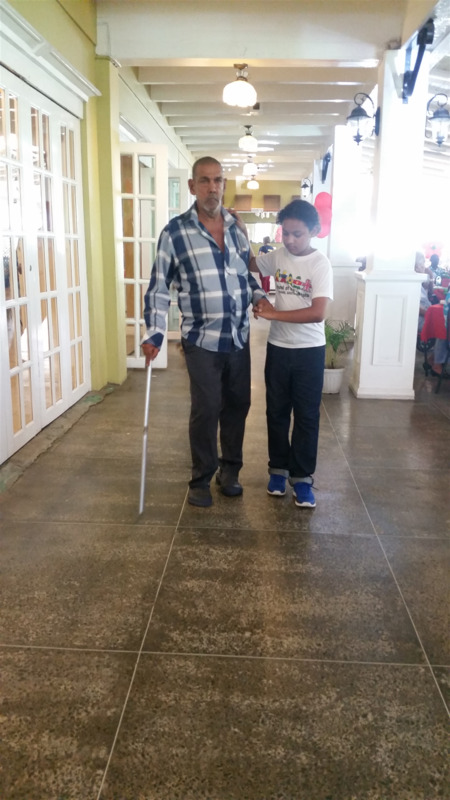 The Senior Citizen Inspirational Service and Christmas Cheer, is an annual event of the Rotary Club of Georgetown. 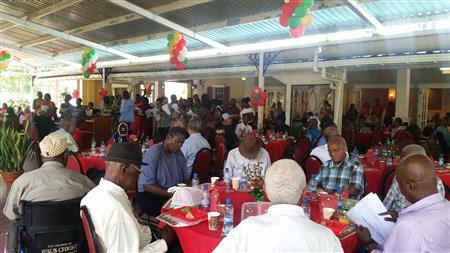 In the past more than one hundred (100) seniors from more than ten (10) homes were invited to church with Rotarians, and this was followed by brunch. 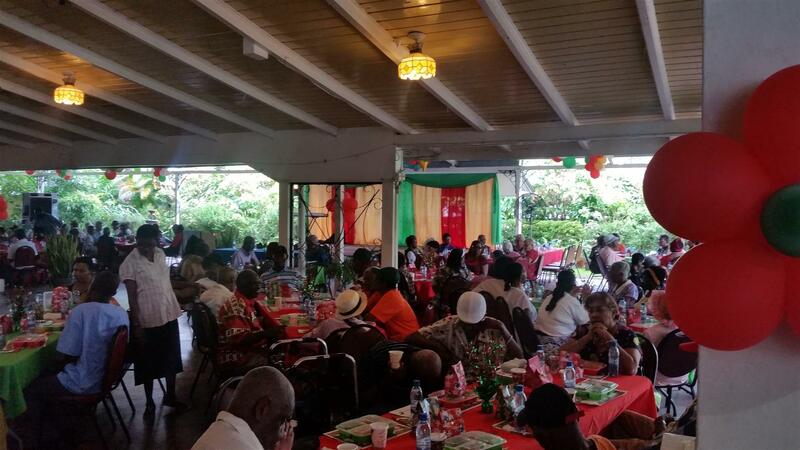 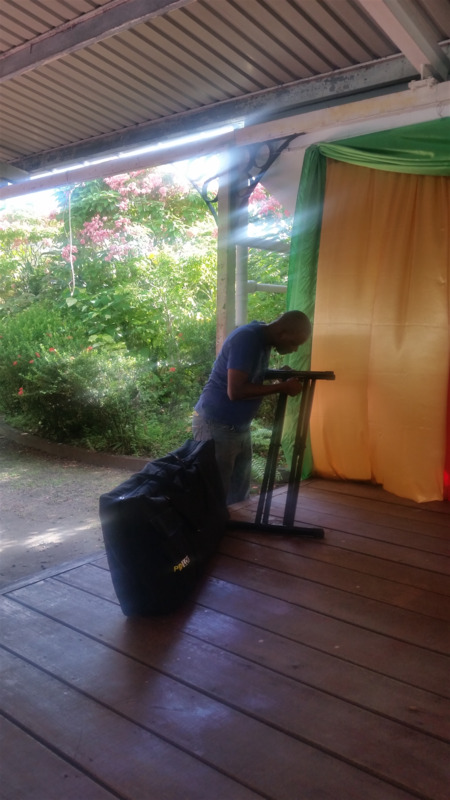 Reflecting on the cultures of Guyana the members of the club recognised the need to host a multi ethnic service for our seniors and thus the idea of an "Inspirational Service and Christmas Cheers" was born. 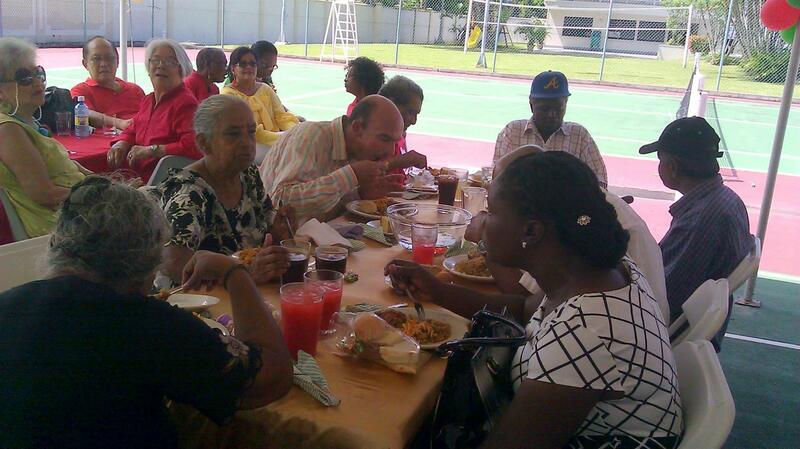 Each year since the seniors are invited to breakfast and lunch, as Rotaraians join them in prayers of thanksgiving from our Muslim, Hindu and Christian brothers. 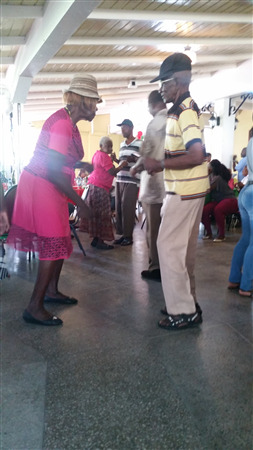 We sing and dance together and listen as they share stories and words of wisdom with us. 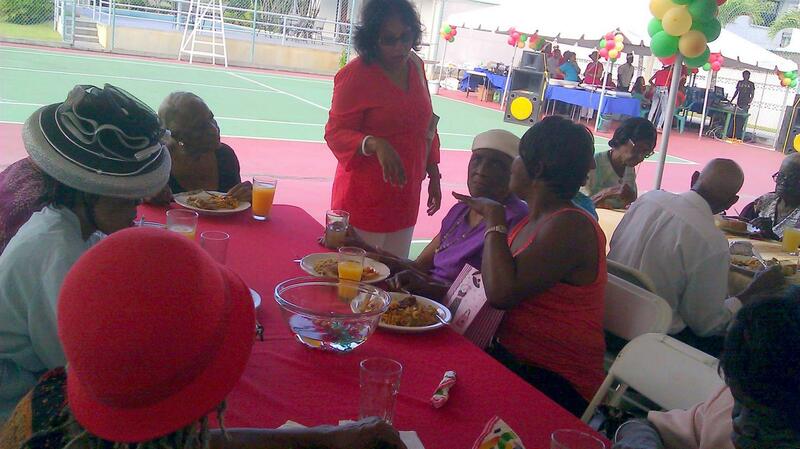 As they depart for the respective homes a care package is presented to each senior.